T.I. 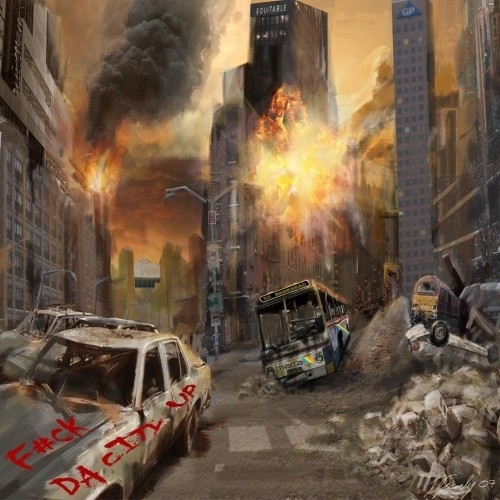 – F*ck The City Up [Mixtape] – Be Fearless. Be Flagrant. New mixtape from T.I. to ring in the new year F*ck Da City Up presented by Grand Hustle. Tagged ATL, Atlanta, Atlanta hip hop, F*ck The City Up, Grand Hustle, T.I.